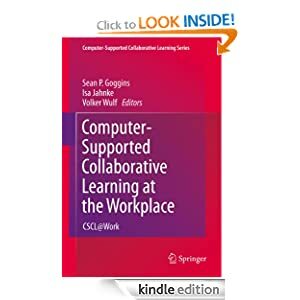 Computer-Supported Collaborative Learning at the Workplace: CSCL@Work. Foreword by John Seely Brown. New York: Springer. For all people, researchers and teachers who understand themselves as ‘learners at work’ using Social Media for collaborative reflections.